Hi loves! 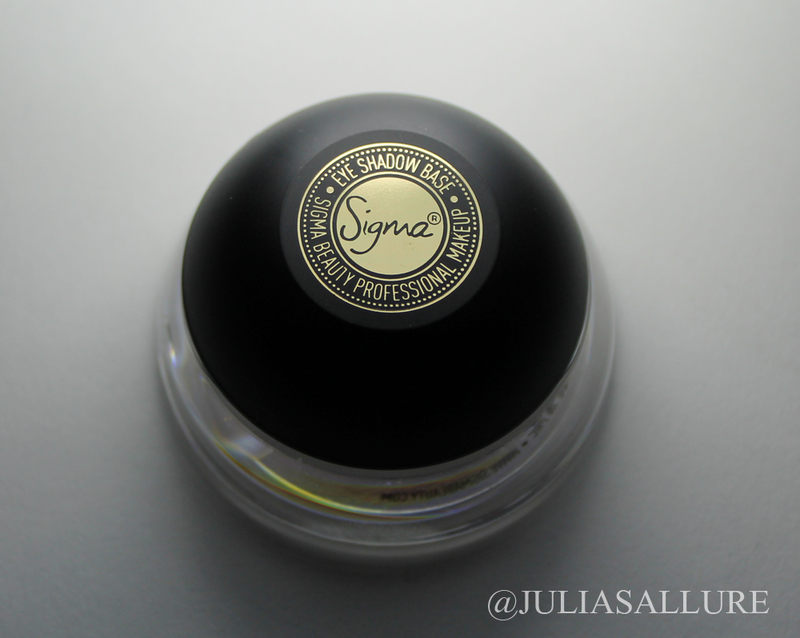 I’m back again with some more Sigma Beauty products. 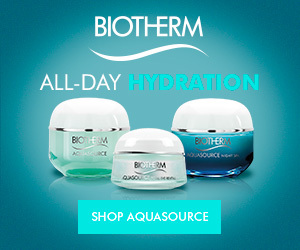 I have been trying out more of their cosmetics and have to say I am very impressed! These are just a few shades of their individual eyeshadow colors that I was sent to try. If you’ve been following me for a while then you know how crazy obsessed I am with orange toned browns and just warm coral colors in general. Their eyeshadows retail for $12.00 each but they are always providing codes for their website so you can get them for even cheaper. 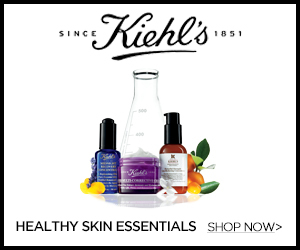 For the month of August (2014) they are offering FREE shipping within the U.S. for orders over $50 and you can also get 10% off your entire purchase with the code AUG2014 (Aug 1st – Aug 31st) Link to their website here. 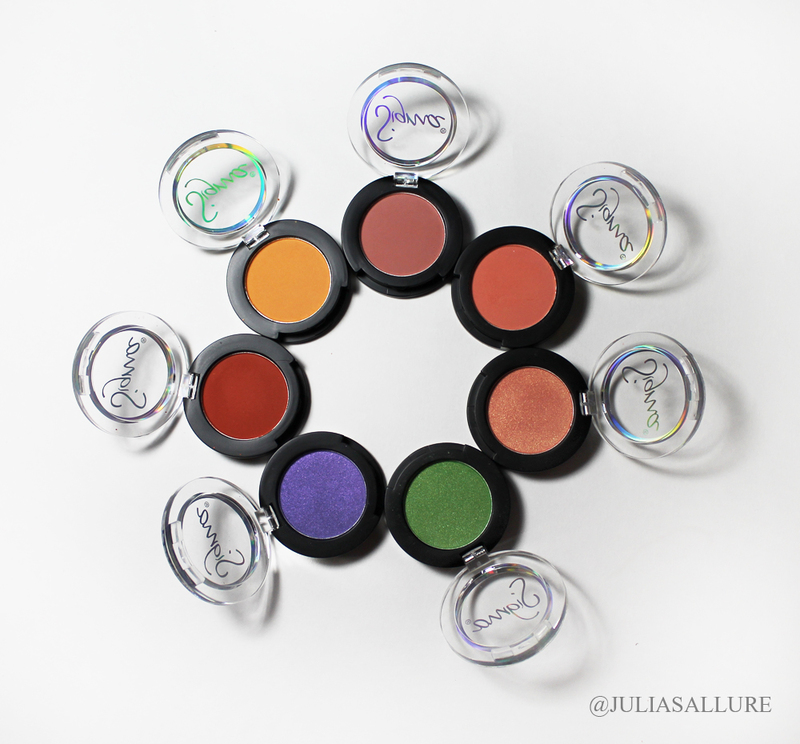 So here are the 7 eyeshadows that were sent to me. I have to say I am very impressed with the quality and pigmentation of them. They come in cute and sleek packaging where you can see each color through the cut out hole which I like. The packaging is sleek and cute. My favorites are definitely Ginger Pumpkin, Catch & Apricot Flower. 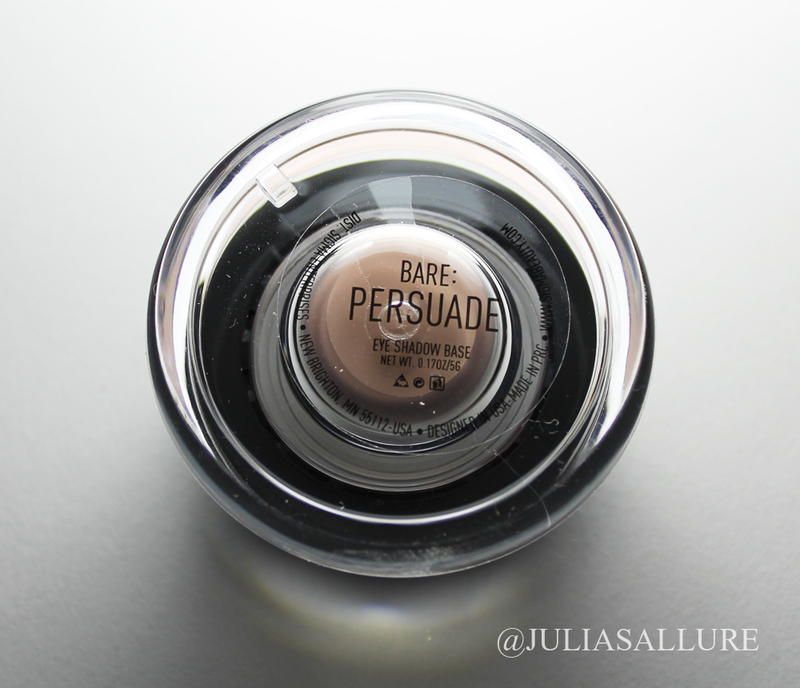 The shade “Catch” totally reminds me of “Red Brick” by MAC. 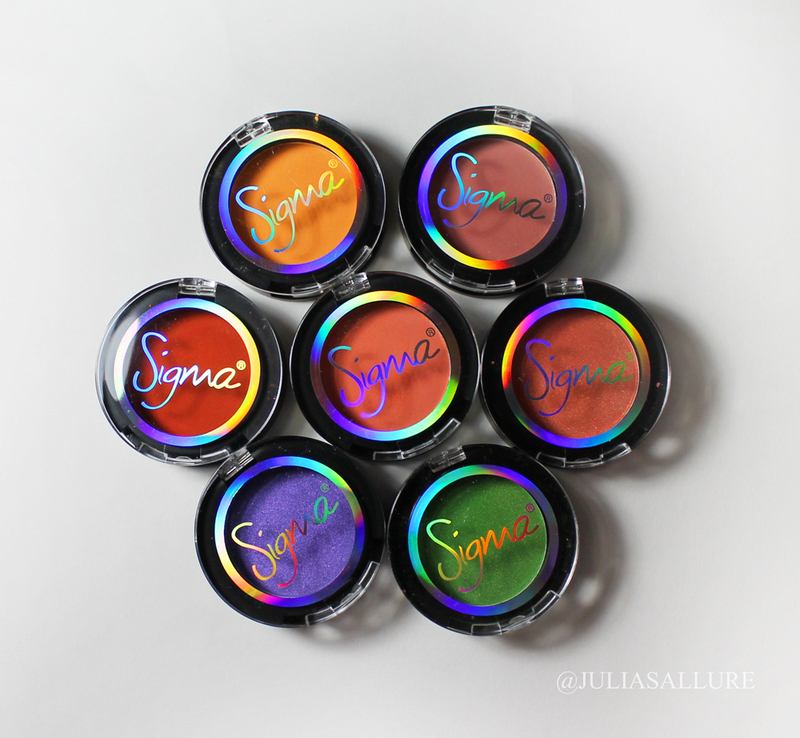 These shades are perfect for warming up the crease. I love them!! 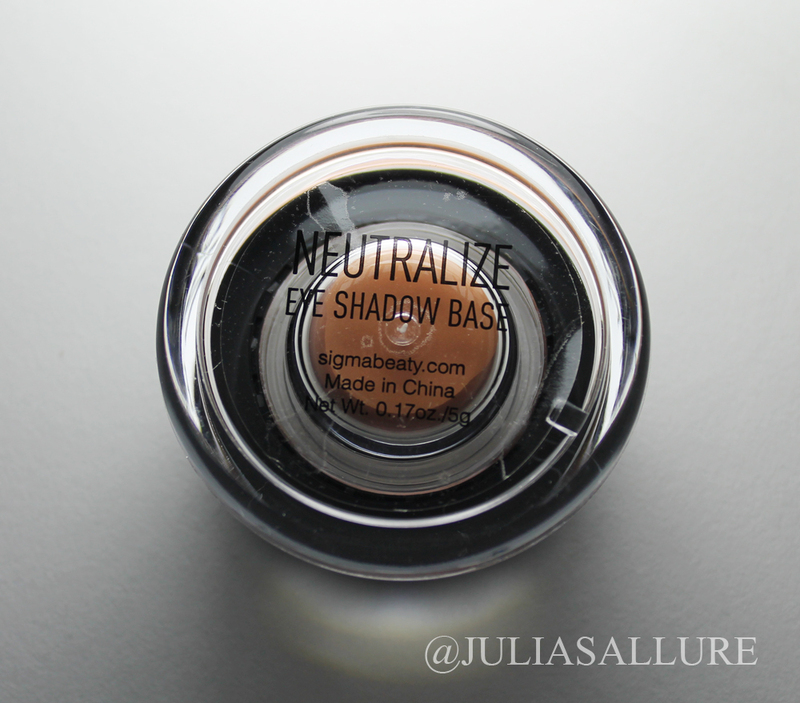 I was also sent two eye shadow primers in the shades Persuade and Neutralize. thank you so so so much for all the detailed reviews! love you for it!